Included in CA-301 vegetable preparation machine and CK-301 combi model. Includes a lever-operated 136cm2 inlet and a tube inlet with pusher. Ergonomic design that allows to cut the product in just one movement. Easily removable lever and lid for cleaning purpose. 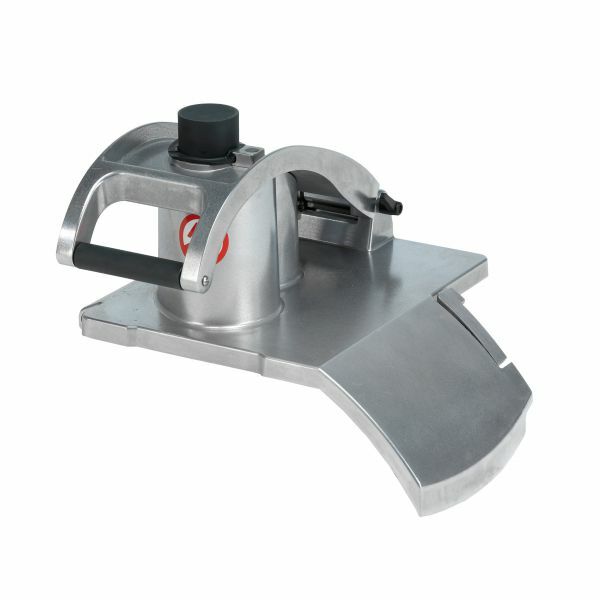 Manufactured in polished aluminium and highest quality material suitable for contact with food.